Finish off your jersey the right way with our in house decorating facilities. 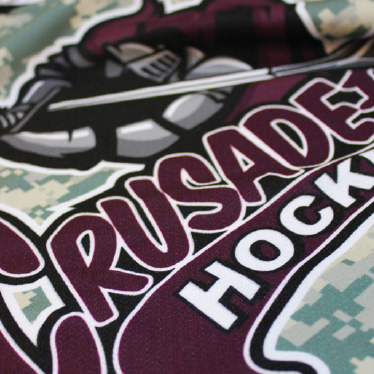 Add the perfect logos, names and numbering to give your jersey that complete look. 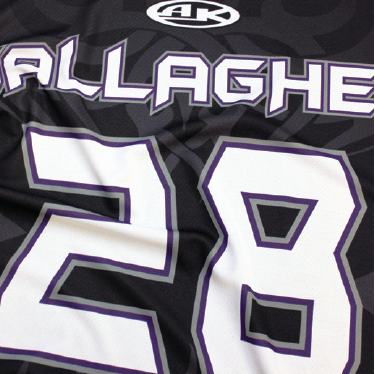 With our various in house decorating facilities, AK can personalize your jersey to meet your needs. Customize your team’s jerseys with one of our stock or custom fonts. Are we missing the font you want? No problem, send it in.